CALL US AT 888-91-CROWDRX TODAY! We help you focus on what makes your event great. 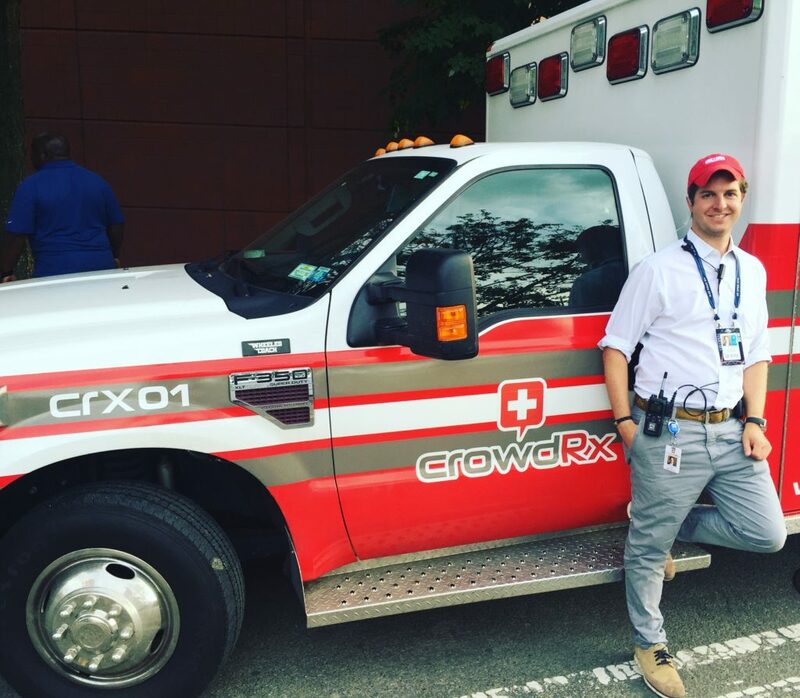 CrowdRx is certified, licensed and physician lead. Anywhere. Anytime. Any Size. We're On Call to Help! 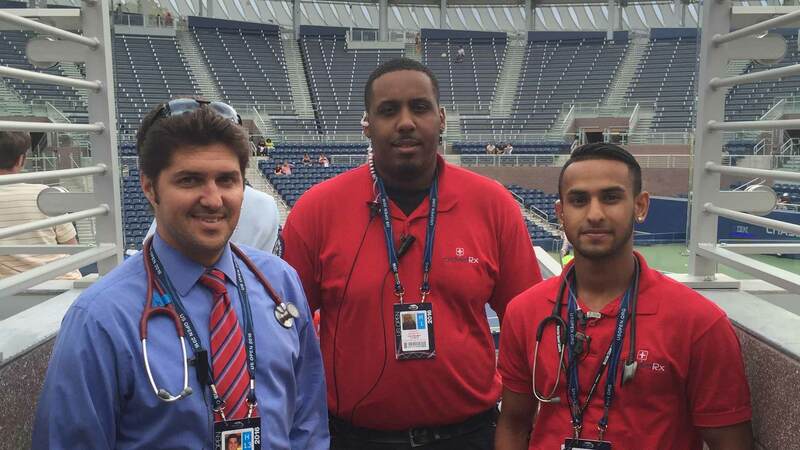 Our medical teams are headed by Emergency Physicians and Medics who specialize in treating the variety of ailments seen at concerts, athletic events, and other large gatherings. Supported by a trained and experienced staff, our medical professionals provide patients with on-site critical care when and where it is needed. Highly skilled with low overhead, our physicians and medics deliver quality medical care within almost any budget. 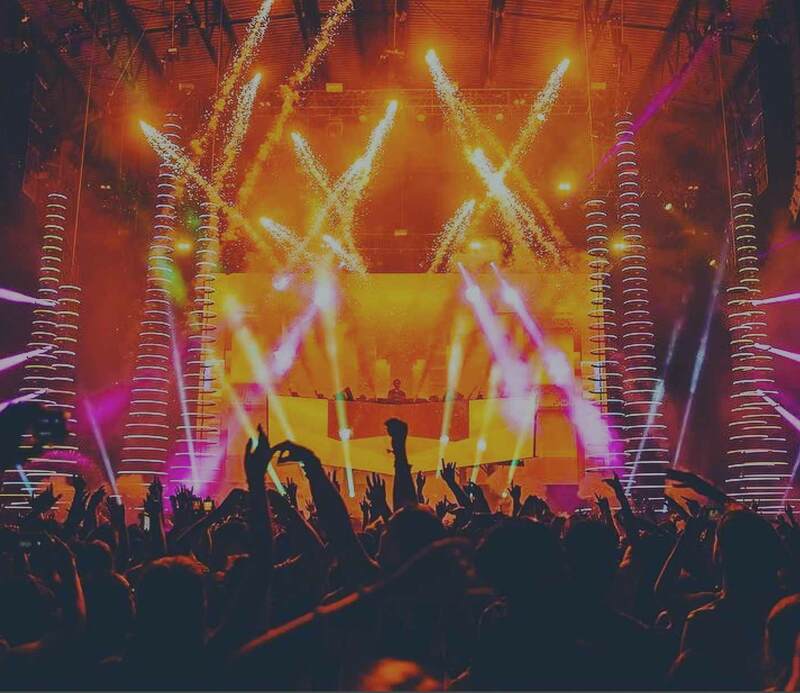 Our services are based on providing comprehensive medical attention that is often unique to the venue and crowd. Our knowledge and data for protocols and procedures help you keep your event safe and affordable. Our commitment to clinical excellence ensures that patients are provided with acute medical care in a discreet and caring environment, regardless of the location. We deliver medical attention with compliance and compassion to create a service where clinical excellence is the outcome and happy customers are the benefit. 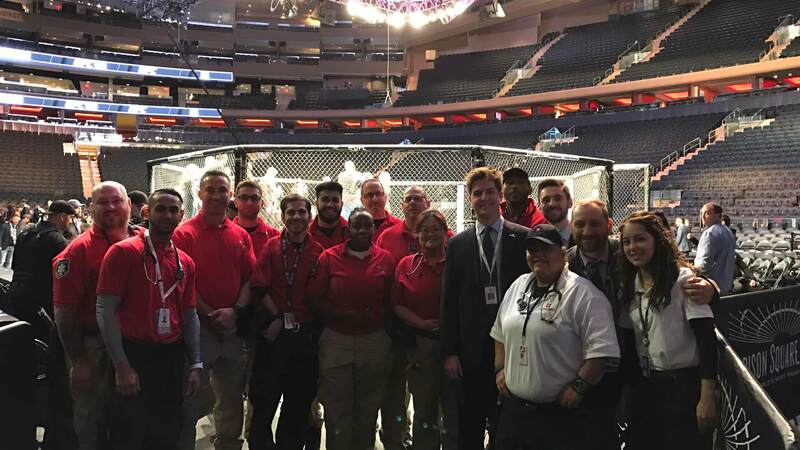 Our screened, insured, and board-certified emergency physicians are on call to bring an ER-level of care to venue with treatment protocols that can keep participants on site. A doctor at your event reduces the need to transport patrons away from your event. 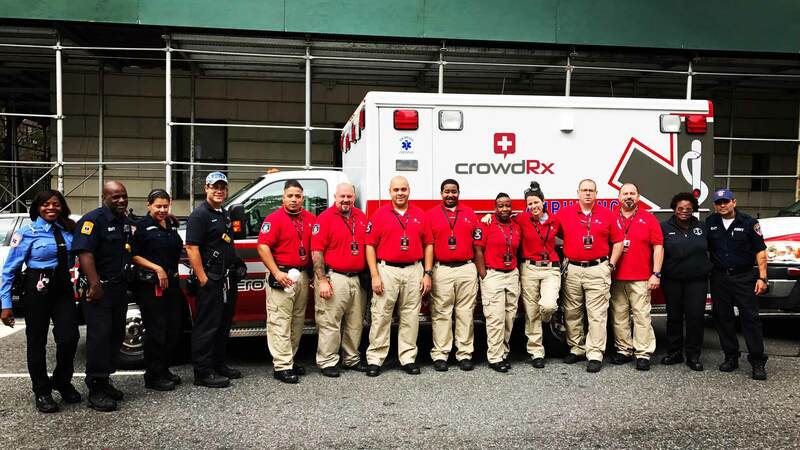 In addition to ambulances, CrowdRx paramedics and EMTs also deliver medical care on bicycles, golf carts, and Segways, where the grounds and terrain of your event prevent easy access. 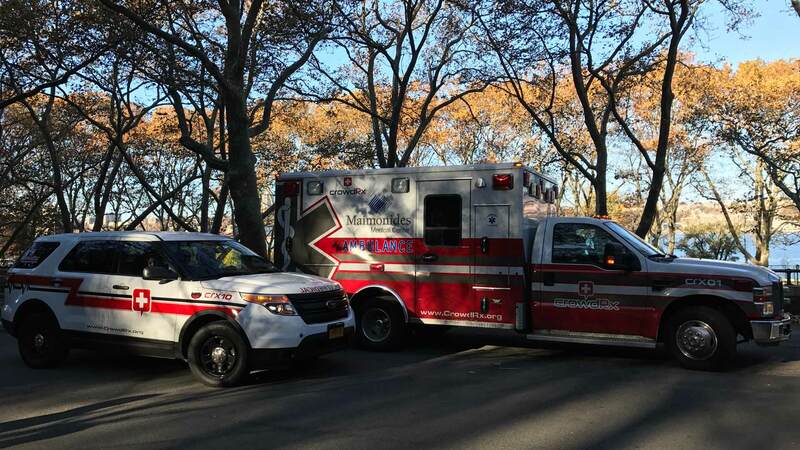 You won't have to give First Aid a second thought with our medically-staffed care stations. 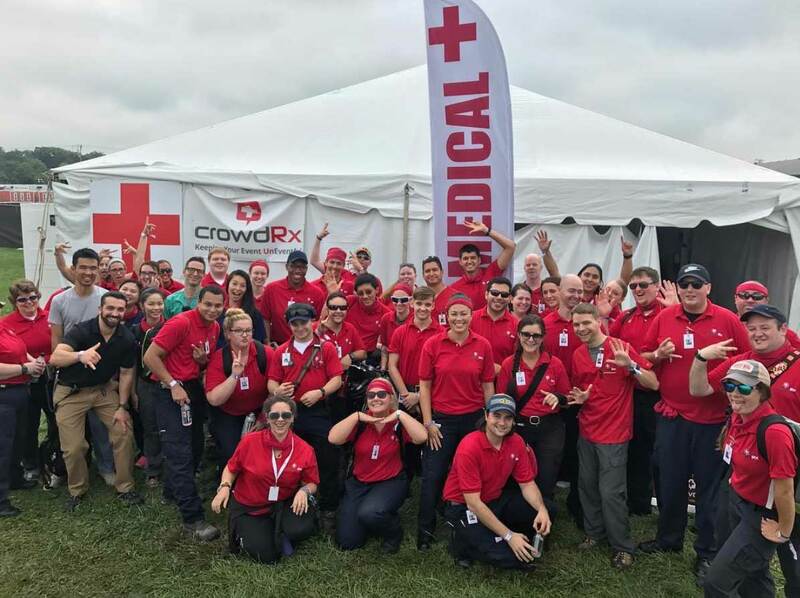 These portable setups go beyond blankets and bandaids to provide weather protection and medical attention for your event participants. Events are often held in locations rife with challenges for Americans with disabilities. 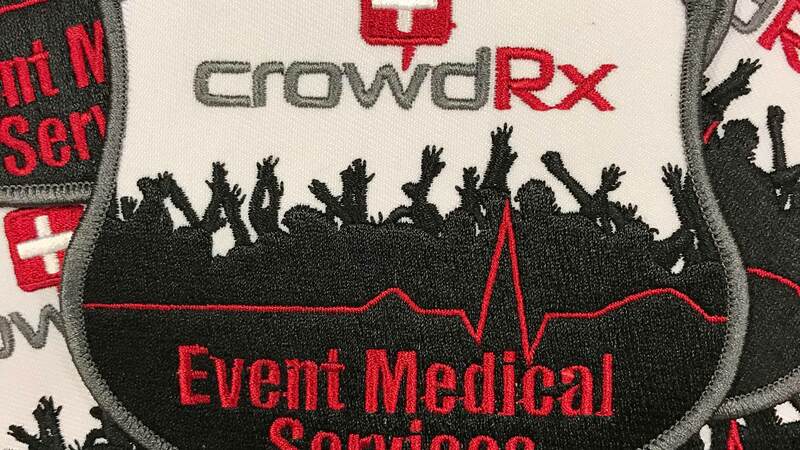 CrowdRx can address these issues to help everyone participate in your event in meaningful ways. On-set stunt work, lighting, and rigging are usually accompanied by on-site medical services. When casting for this role, CrowdRx™ is ready for its closeup. We provide medical care and technical consulting in front of the camera and behind the scenes. Well-grounded in critical care, our flight staff can accompany patients on flights around the globe and in private care on land. 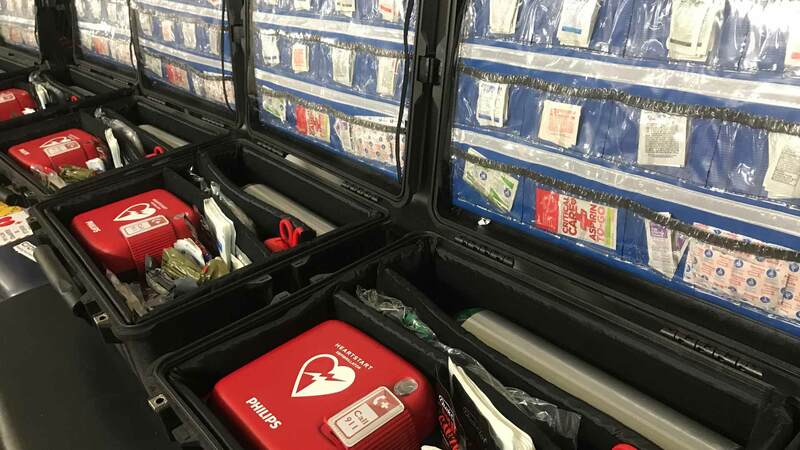 Our proprietary on-site and online courses in basic life support, advanced life support, emergency management and other public health and safety topics provide quality training for medical personnel. 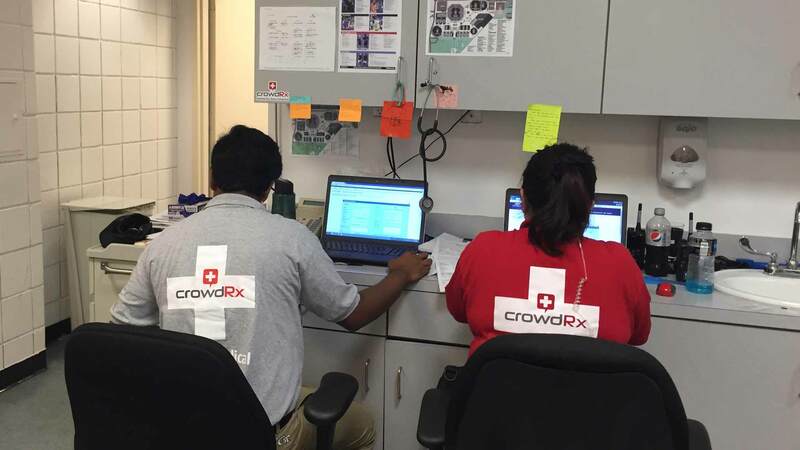 OSHA-certified CrowdRx professionals offer on-site medical care for the construction industry. In addition to urgent care, we administer alcohol and drug testing and maintain electronic logs for worker compensation reviews to help keep the site safe for all. Our sharp skills for cutting through the red tape of regulation and requirements has been honed over the years so we can streamline the process for your operation. We specialize in all aspects of Department of Health permit acquisition and can develop an action plan for events of any size. 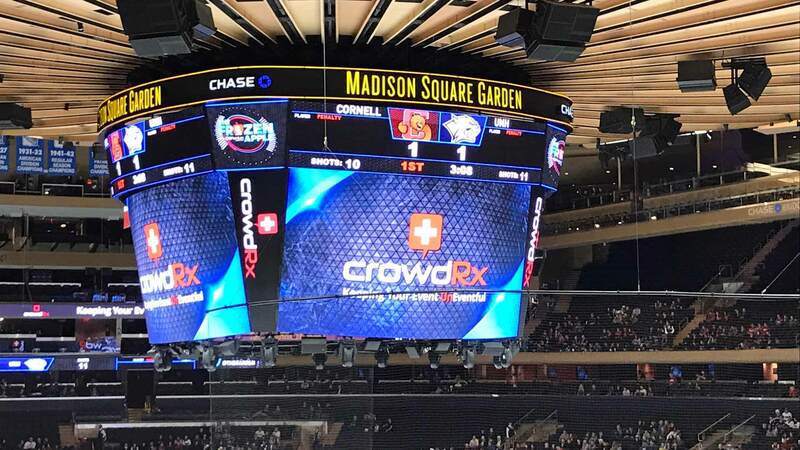 Athletes, performers, executives, dignitaries and other VIPs can be medically cared for and and attended to with professionalism and confidentiality. 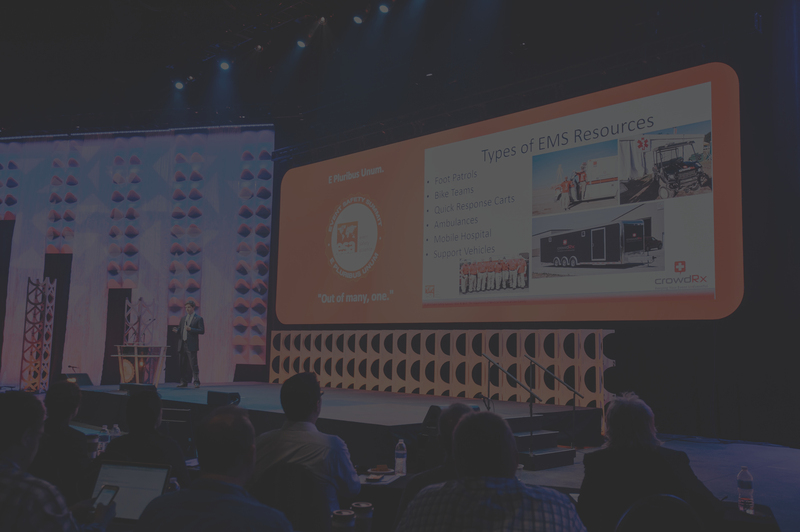 We offer data collection, reporting and post-event recommendations to give you a strategic and tactical advantage with your future events. 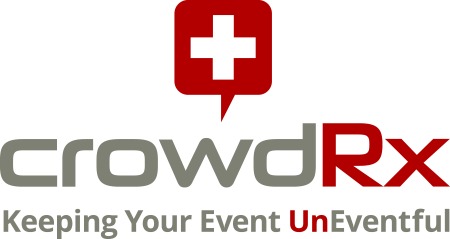 CrowdRx can provide a peer-lead ambassador program for your next event. 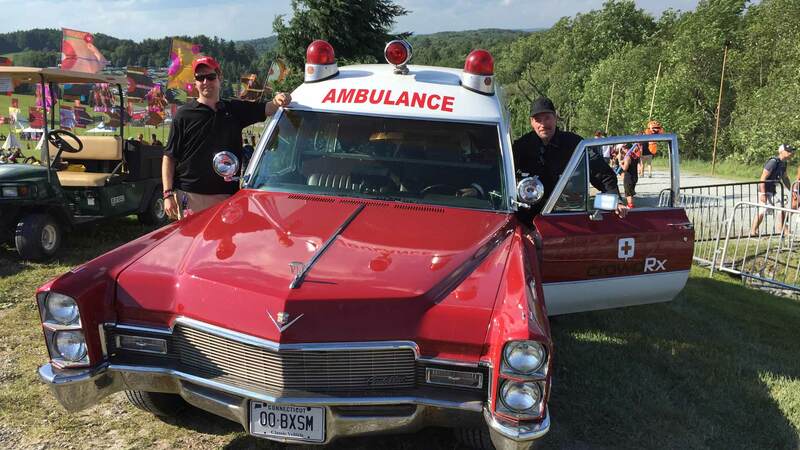 Ambassadors offer guests a friendly, helping hand and alert medical staff when help is needed. Do you know your coverage requirements? Fill in the form below and let's get to work! If you have an RFP you can attach it as well. 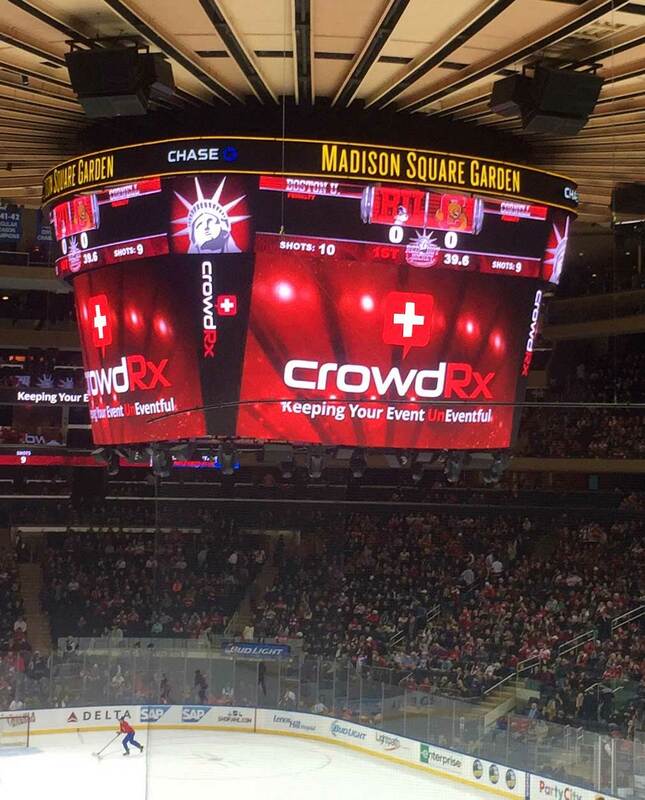 CrowdRx™ is on call to keep your participants and spectators healthy and safe while keeping your operating budget intact. 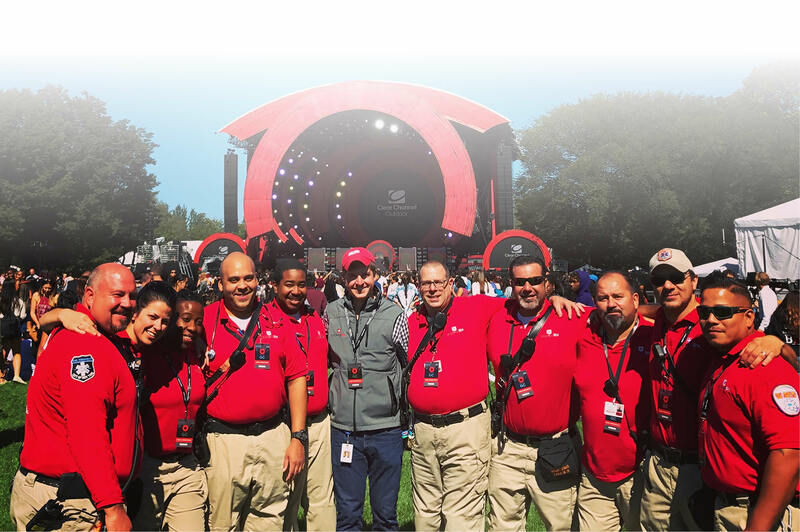 From pre-event planning to post-event reporting, we provide complete medical services and staffing to meet your health and safety needs. 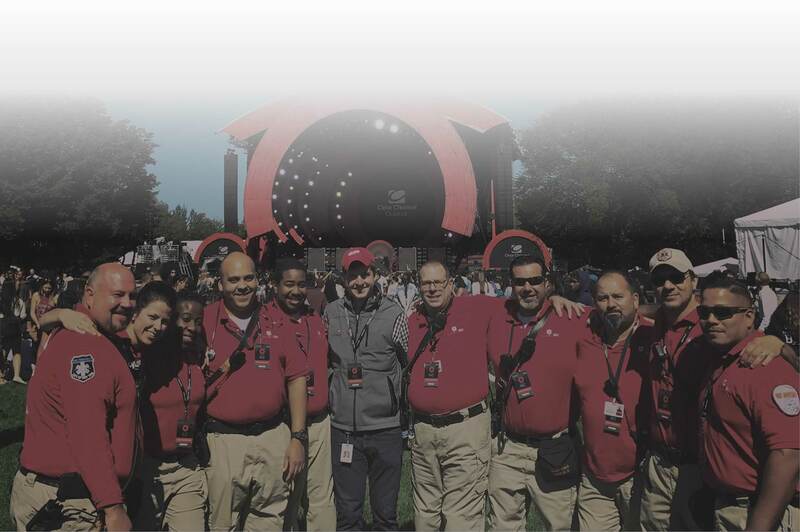 With over 20 years’ experience in providing medical services at worldwide events, we are uniquely qualified to help you reduce risk and increase profitability. Our protocols and processes have been honed to meet the challenges inherent in urgent care and the requirements of your business. Still Need More Info? 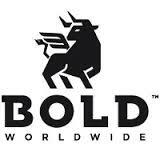 Visit Our Full Site.